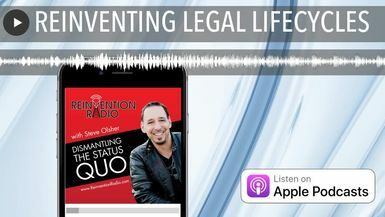 On this channel you will meet Steve Olsher from reinvention radio. Meet new guests each week that will move and inspire you. Which is better… podcast guest or podcast host? Jack Welch and The Vitality Curve… what’s it all about? At What Age Do You Teach Your Kids to Sell? Can Dolphins Really Communicate With Us? How Do You Envision Your 2019?